Instantly view homes for sale in Surfside Colony! 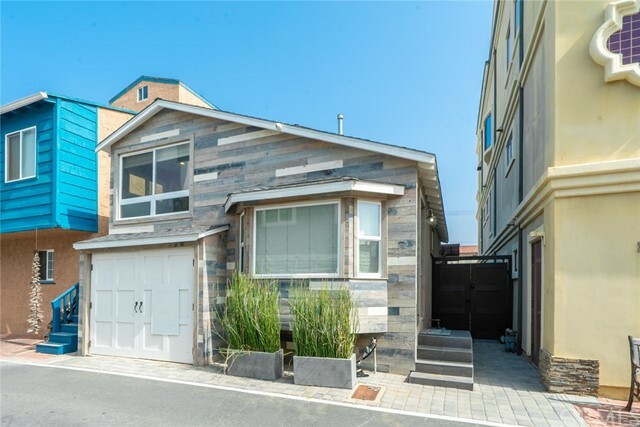 Search for homes for sale in in Surfside, California! Instantly view currently-listed houses for sale, read about the real estate market trends in Surfside and learn about average home prices, local property values, available homes, new houses and other available property types. If you're interested in bank-owned, short sale, price reduced or foreclosure properties, you can access listings of foreclosures, bank-owned properties, short sales and more real estate for sale in Surfside, California. Surfside Colony, CA: Located just North of Sunset Beach on the Orange County/Los Angeles County border in Southern California, Surfside Colony is a guard-gated community of several hundred homes, townhouses and condominiums, with oceanfront views of the Pacific. Surfside's central location between LA and OC provides easy access to the 405, 5, 55 and 605 freeways for commuting to work. Surfside Colony provides big city amenities with a small California beach town atmosphere. Attractions of Southern California are within a short drive as are world-class shopping, dining and entertainment. Surfside homes range in sale price from $200,000 for smaller condominiums and Surfside townhouses off the beach to $1 million and more for larger beachfront luxury homes for sale. 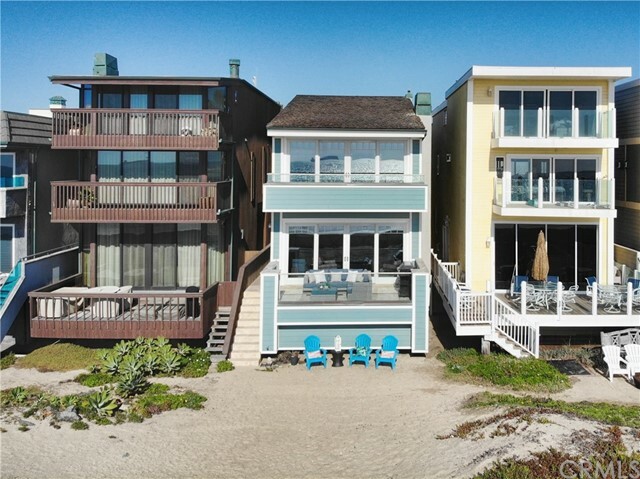 The real estate market in Surfside, CA offers home buyers choices of single family detached homes for sale, beachfront condos, land lots and properties for custom home building.